l Selenium supports language like HTML, Java, PHP, purl, Python, Ruby and C# . It is C# basic interview question for beginners level. Ans: Collection of objects is called class. It is a logical entity. A class can also be defined as a blueprint from which you can create an individual object. Class doesn't consume any space. 2. Difference between Class and Objects? Ans: Any entity that has state and behavior is known as an object. An Object can be defined as an instance of a class. An object contains an address and takes up some space in memory. 3. What is Oops concept? Ans: When one object acquires all the properties and behaviors of a parent object, it is known as inheritance. It provides code reusability. It is used to achieve runtime polymorphism. Ans: Binding (or wrapping) code and data together into a single unit are known as encapsulation. Ans: If one task is performed by different ways, it is known as polymorphism. 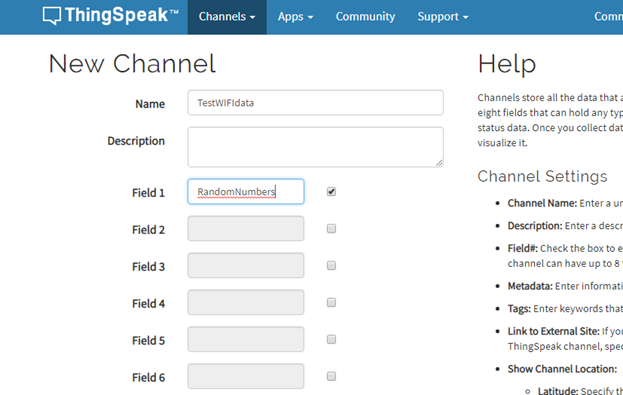 You can generate the sign key for your apache application by the given procedure. 1. Open the command promt, it is windows command prompt. Go to that above path in the command window. You are getting the build error in the Android Apache Cordova. You need to set the JAVA SDK version from below screen in visual Studio. You are having the android SDK version mentioned in Build.Gradle as like below. 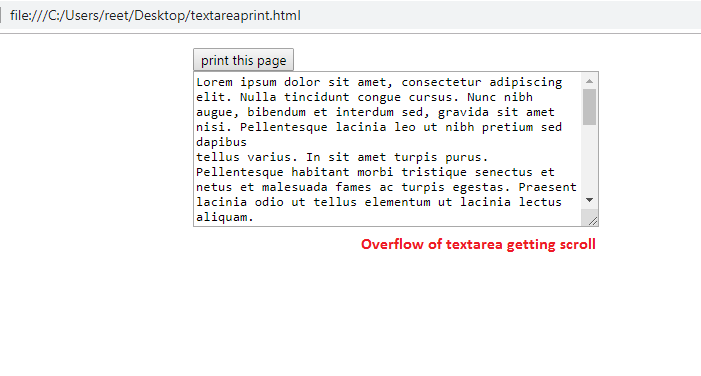 It will read the text from PDF in python. 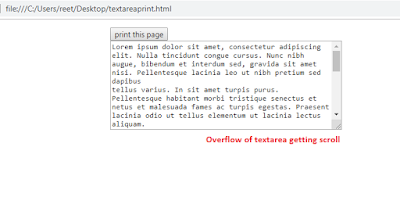 Read Tables of PDF and place the data to XLSX file and read the XLSX file to one by one. Suppose you are having the PDF file like below. It’s a PDF file for Home loan, using the pdftables_api it will use to convert the PDF File into the form of xlsx file. Now it will convert the PDF file into XSLX. 2. Create a new Channel in thingSpeak. Then click on save channel. By default it will show the empty chart as like below. 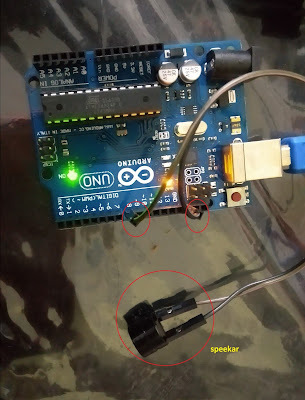 Simple application to check that the Speaker is connected to the Arduino or not and how it will produce sound.